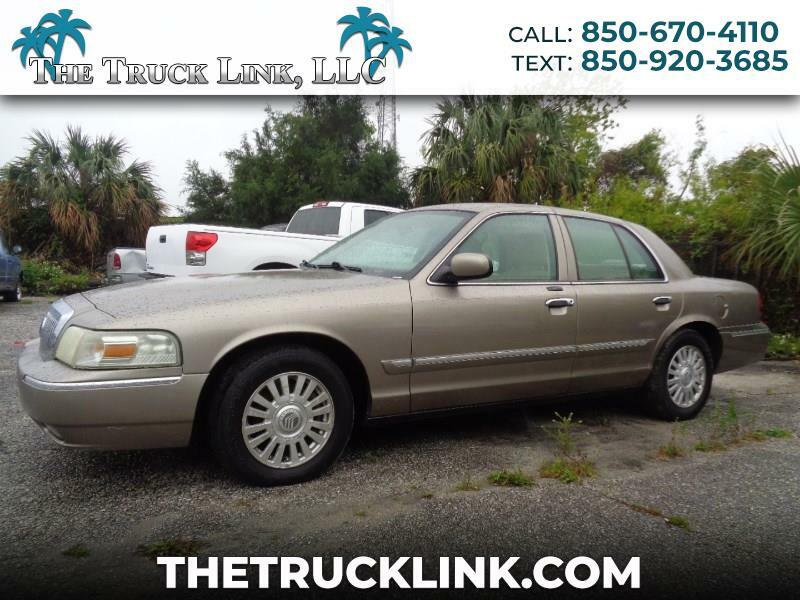 GRAND MARQUIS LS PREMIUM WITH LEATHER INTERIOR AND WOODGRAIN TRIM. KEYLESS ENTRY. AM/FM AND CD. TRACTION CONTROL. CLEAN CARFAX AND FREE 30 DAY WARRANTY. STOP BY TODAY FOR A TEST DRIVE. TRADE INS WELCOME.